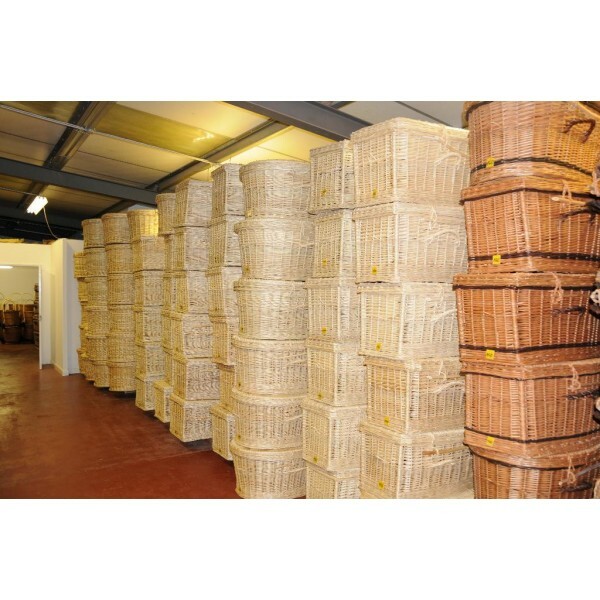 This wicker coffin has been caringly hand woven by skilled basket weavers making each coffin unique, special and a personal tribute to a loved one. 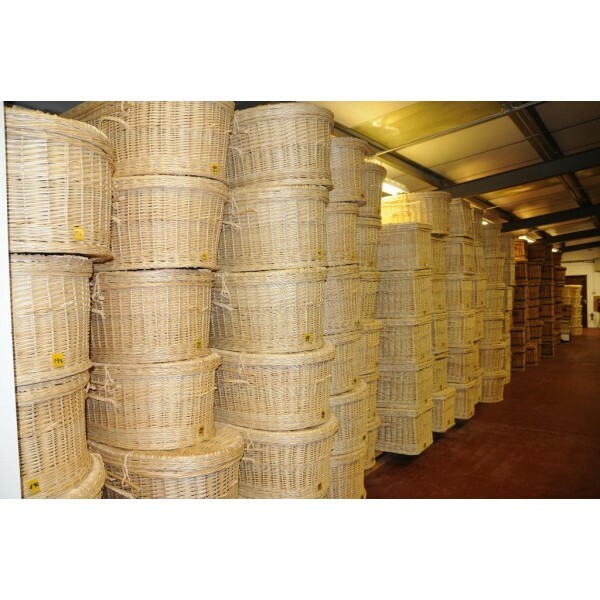 The willow is grown in rows of bushes and once harvested can grow back to the same height within a year. Known to grow up to 3 metres tall annually and has the ability to degrade much more quickly than conventional hardwoods. SAVE over 50% off the matching CREMATION ASHES URN when you buy this coffin. 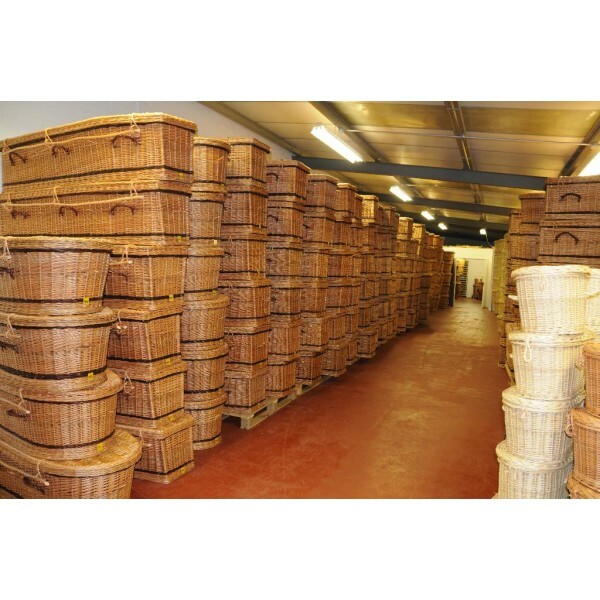 We specialize in eco friendly wicker coffins and other material woven coffins. Make your choice with the confidence of exceptional customer service matched with our low pricing policy. Supplied in a beautiful Oval shape this eco coffin is made from 100% willow. Fully biodegradable, robust and pleasing to the eye.